Would you eat this hospital food? 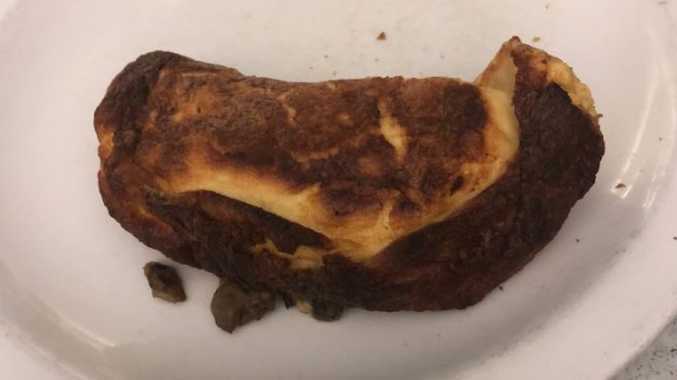 A SHOCKING photo of an "omelette" served to patients at Scottish hospital has been branded "not suitable for a dog". The image of the horrific meal shows a tiny omelette so charred from overcooking that pieces have broken off. It was served to a female patient at Edinburgh Royal Infirmary and shared on social media by one of the country's politicians. Alex Cole-Hamilton wrote: "My constituent has been in Royal Infirmary Edinburgh ten days. "This was her dinner tonight. Food's been consistently poor. (It's an omelette btw). Social media users were disgusted by the photograph. One wrote: "That's an omelette? It looks horrific. And where are the vegetables? One can only recover properly on a balanced healthy diet. "Making an omelette even for large numbers is not rocket science. Scotland's flagship hospital is one scary place." "Omg you wouldn't feed that to the dogs. My brother's in hospital at the moment and he was given a burnt shell pie and equally burnt beans the other day. 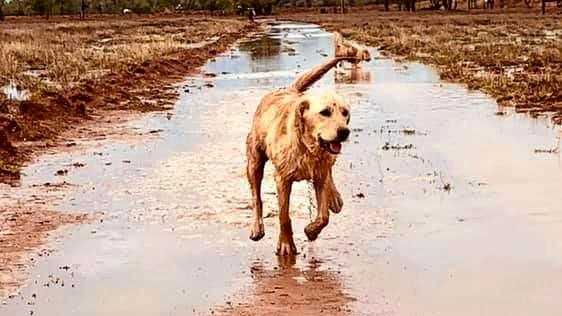 Equally unsuitable for the dogs," another said.